Over the last decade, natural disasters have affected more than 220 million people and caused economic damage of USD $100billion per year. By 2030, without significant investment to make cities more resilient, natural disasters may cost cities worldwide three times that amount a year and climate change may push up millions of urban residents into poverty. Hundreds of cities and communities are struggling with the impact of crisis – including conflicts, natural disasters, failures in governance and economic stress. 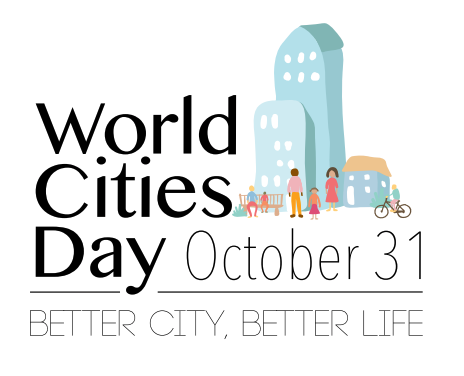 Cities need support to become resilient and develop their capacity to absorb the impact of hazards, protect and preserve human life and limit damage to and destruction of public and private assets while continuing to provide infrastructure and services after a crisis. There is a pressing need for new innovative tools and approaches that strengthen local administrations and empower citizens, while building their capacity to face new challenges and better protect human, economic and natural assets. 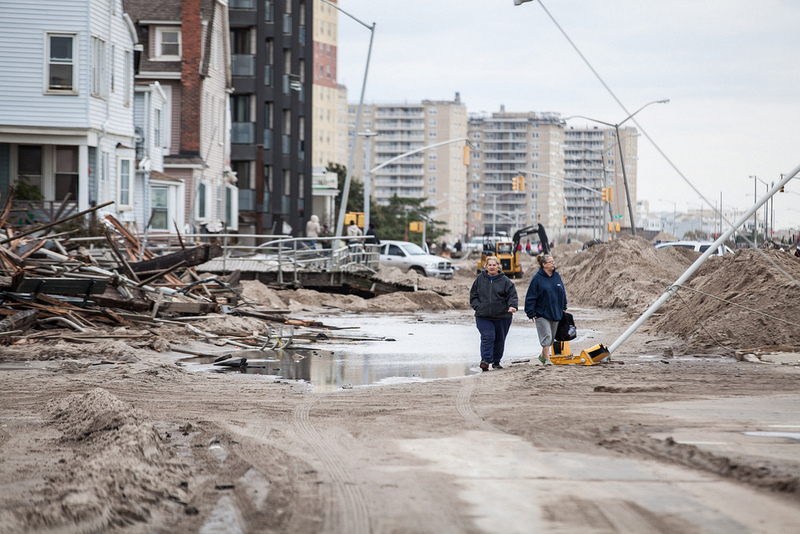 Governments must lead coordinated inclusive policies that push for resilient urban areas, providing support to regional and local governments.